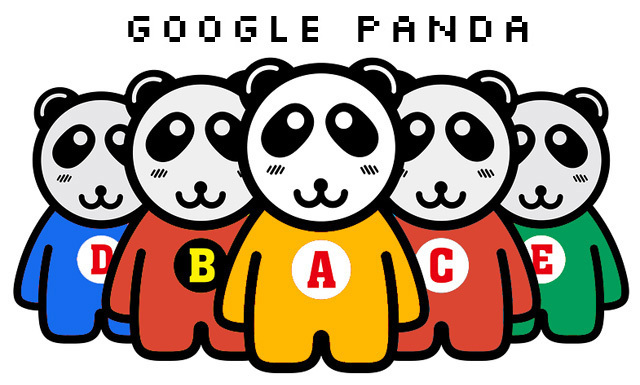 As we continue to try to understand the Google Panda changes as it is now part of the core algorithm, I keep trying to find new tidbits from Googlers who may know more about it. Kenichi Suzuki asked Gary Illyes on Google+ what is now automated in the Panda algorithm now that this has all changed. He wrote, "Panda is now a part of the core ranking algo. Does it mean Panda will be updated automatically not manually (even if not in real-time)?" We do continue to update the data which is used to recognize high quality sites, and we roll that data out over time. Sometimes we have to make manual updates, sometimes it's automatic, but that generally doesn't play a role in how the data is rolled out. It seems not much has changed with Panda but what do I know?